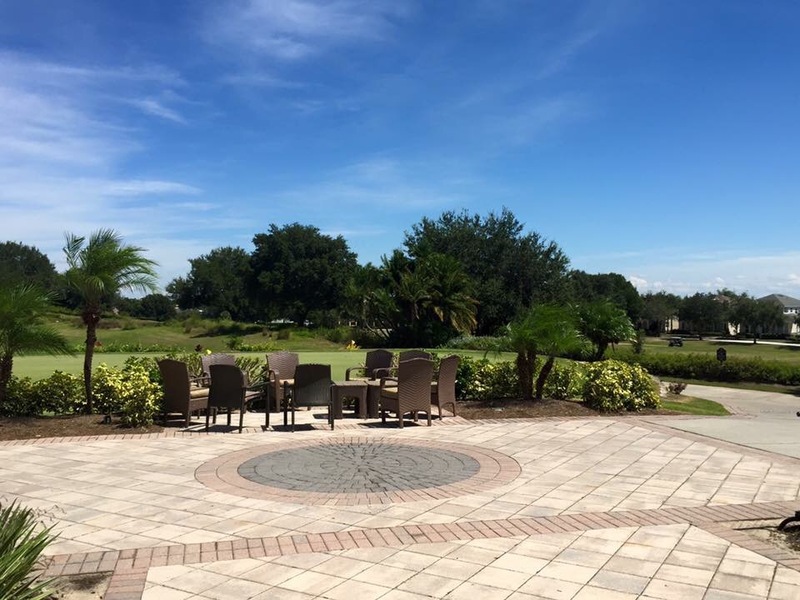 If you love the warm Orlando air, lunch at the Reunion clubhouse is not to be missed. Reunion’s food is always a strong point for the vacation resort and a cut above. Considering the prices are typically on the fair side for such a luxury resort, the quality and options are always consistently good. Over the last five years of enjoying dining at the clubhouse, not one of our family of five have had a bad menu item here. Food is made to order and fresh ingredients make the well prepared dishes taste great on a lunchtime. 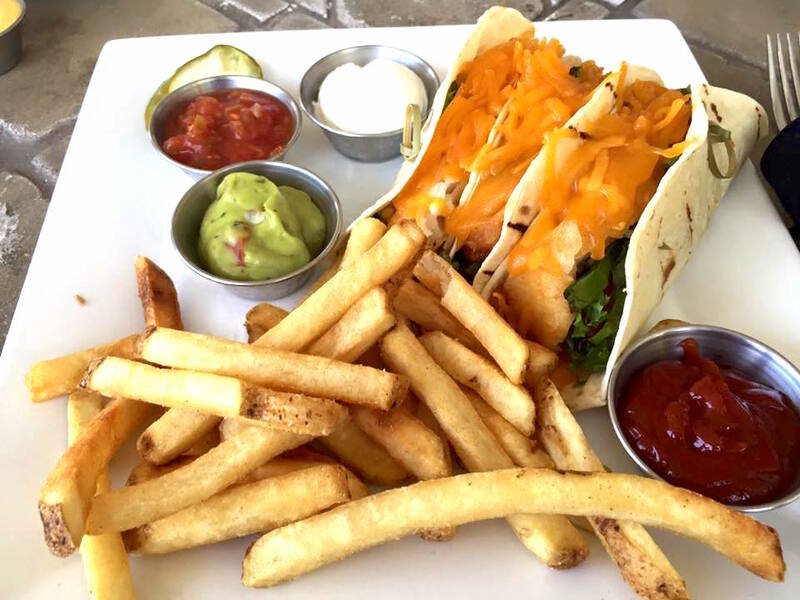 The fish tacos are a big favorite, with the lightly battered Cod with Shredded Cabbage, Diced Tomatoes, Shredded Cheddar, Salsa, Guacamole & Sour Cream. If you haven’t tried the Clubhouse, take a table outside and soak in the ambience of Reunion Resort!